Nuristan, also spelled Nurestan or Nooristan, (Nuristani/Pashto: نورستان) is one of the 34 provinces of Afghanistan, located in the eastern part of the country. It is divided into seven districts and has a population of about 140,900. Parun serves as the provincial capital. It was formerly known as Kafiristan (کافرستان, "land of the infidels") until the inhabitants were converted from a form of ancient Hinduism, to Islam in 1895, and thence the region has become known as Nuristan ("land of illumination"). The surrounding area fell to Alexander the Great in 330 B.C. It later fell to Chandragupta Maurya. 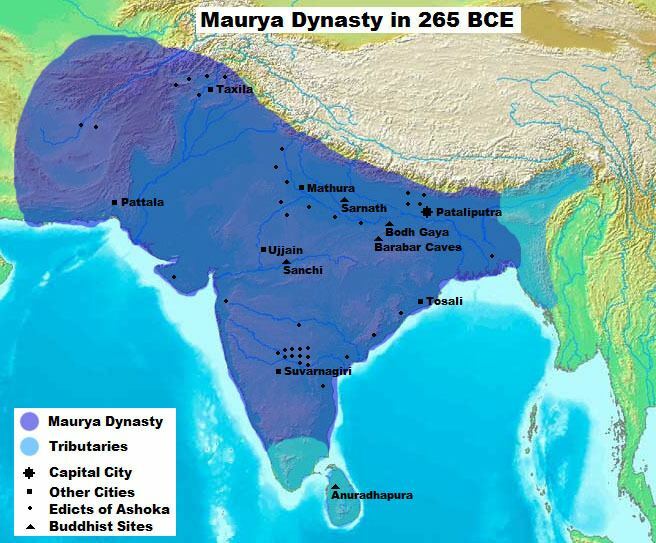 The Mauryas introduced Buddhism to the region, and were attempting to expand their empire to Central Asia until they faced local Greco-Bactrian forces. Seleucus is said to have reached a peace treaty with Chandragupta by giving control of the territory south of the Hindu Kush to the Mauryas upon intermarriage and 500 elephants. Having consolidated power in the northwest, Chandragupta pushed east towards the Nanda Empire. Afghanistan's significant ancient tangible and intangible Buddhist heritage is recorded through wide-ranging archeological finds, including religious and artistic remnants. Buddhist doctrines are reported to have reached as far as Balkh even during the life of the Buddha (563 BCE to 483 BCE), as recorded by Xuanzang. The region was historically known as Kafiristan (meaning "Land of the kafirs") because of its inhabitants: the Nuristani, an ethnically distinctive people who practiced a local polytheistic religion. It was conquered by Emir Abdur Rahman Khan in the late 19th century and the Nuristani people began converting to Islam. 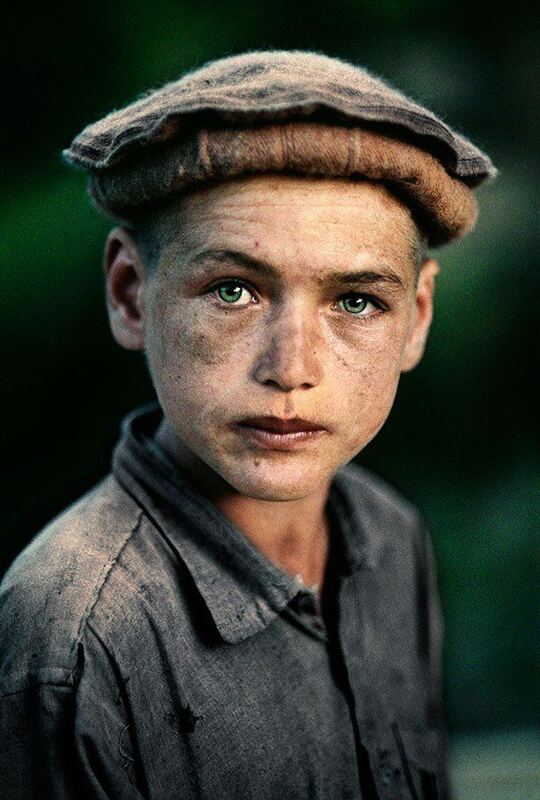 The Kafirs are thought to be the original inhabitants of the plains country of Afghanistan in what is now Nuristan. They were driven back into the mountain areas by the arrival of Islam in the country about 700AD. They are thought to be the descendents of the old native population that used to occupy the region, and they did not convert to Islam with the rest of the population, remaining pagan for several more centuries. The Kafirs were largely independent until the late nineteenth century, when the region was attacked by the forces of Abdur Rahman and the population was more forcibly converted to Islam. Since the creation of Pakistan in 1947, Afghan politicians (particularly Mohammed Daoud Khan) have been focusing on re-annexing Khyber Pakhtunkhwa and the Federally Administered Tribal Areas of what is now Pakistan. This has led to militancy on both sides of the Durand Line. In the meantime, Pakistani politicians have been focusing on connecting what is now Tajikistan with Pakistan. This requires weakening Afghan rule in Nuristan and Badakhshan provinces by secretly funding anti-Afghan rebel forces. 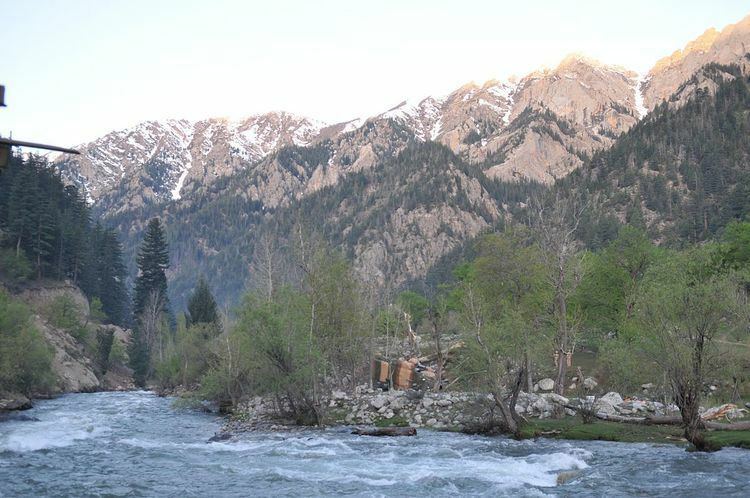 Nuristan was the scene of some of the heaviest guerrilla fightings during the 1980s Soviet war in Afghanistan. The province was influenced by Mawlawi Afzal's Islamic Revolutionary State of Afghanistan, which was supported by Pakistan nationalists and Saudi Arabia. 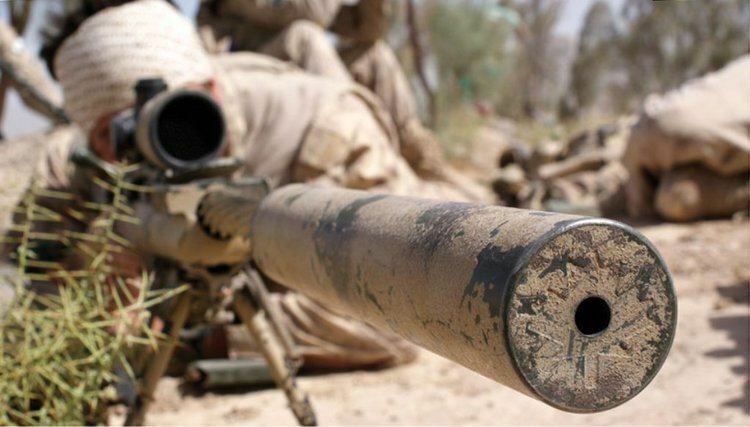 It dissolved under the Islamic Emirate of Afghanistan (Taliban rule) in the late 1990s. Pashto and Dari are used as second and third languages in the province.